The Equalcorn Unicorn Pendant is beautifully crafted. 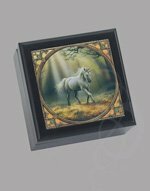 The piece is a delicate pewter artistry with imaginative quality. 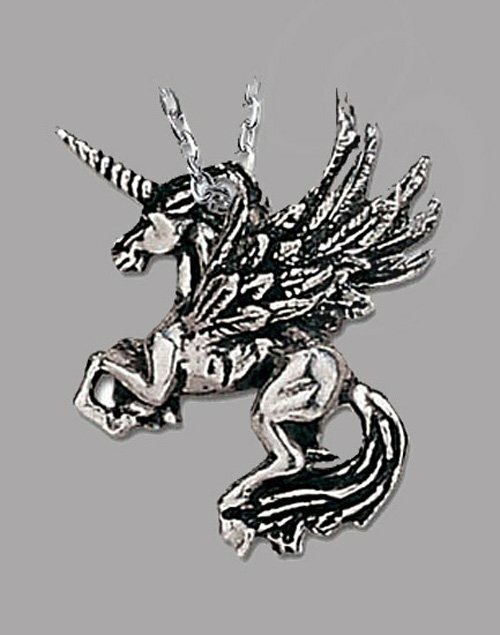 The pendant is well designed with a Formidable hybrid of unicorn and pegasus.